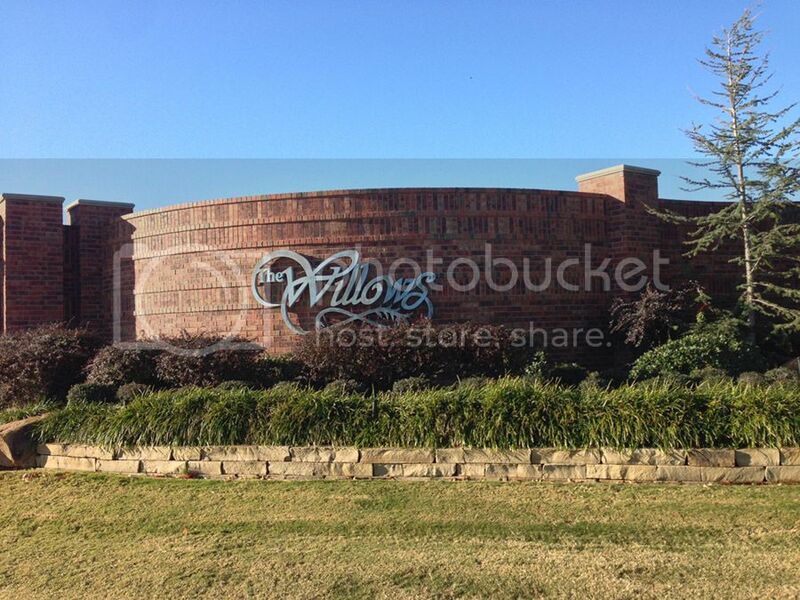 The Willows is an upscale gated neighborhood in South Moore, just off of 36th or Telephone Rd. and 19th St, where you can find both established homes and new construction homes! The Willows has two lakes with lighted walking trails, and an arboretum park on the west side where you can walk or watch the wildlife. Home prices will start in the high $300,000s, and go up to around $600,000+. Neighborhood Amenities: Two residential lakes, lighted walking trails, and sitting areas. Nearest Major Intersection: 36th/Telephone Rd. and 19th St. Directions: From Telephone Rd and 19th, head South on 36th to Willow Bend Blvd.